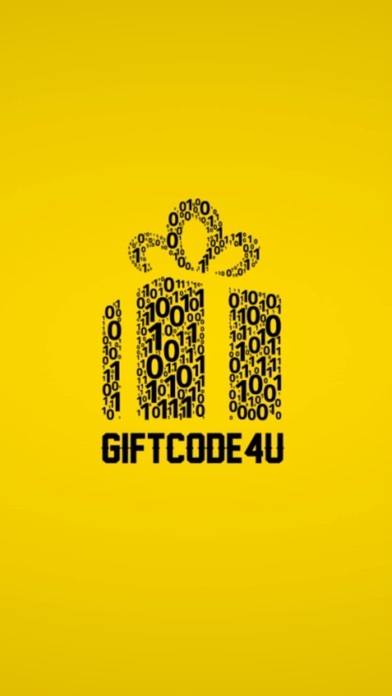 GiftCode4U is driven by smart technology, everything we do is designed to put the power directly in your hands – giving you the freedom to shop your favorite gift cards however, wherever and whenever you like. 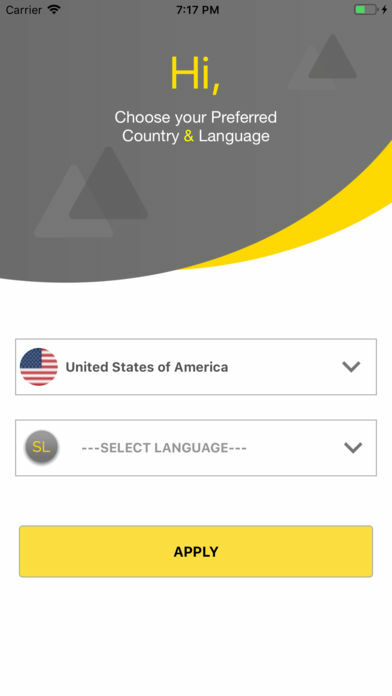 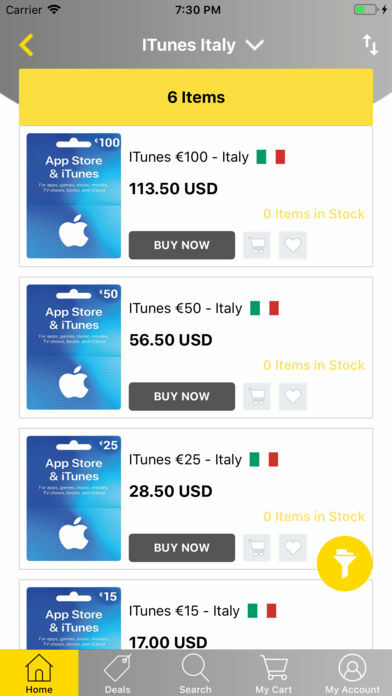 GiftCode4u offers a fun and convenient way to purchase prepaid eGift Cards from leading brands. 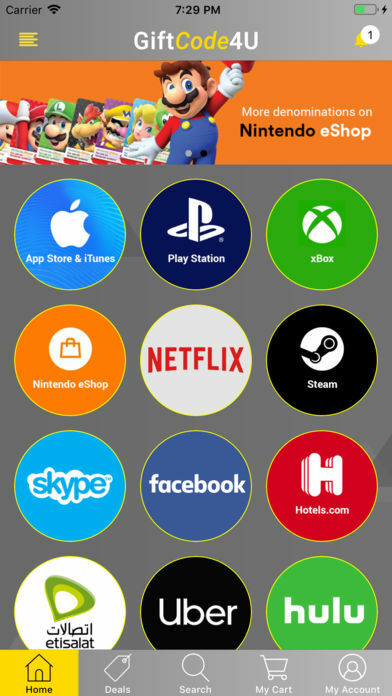 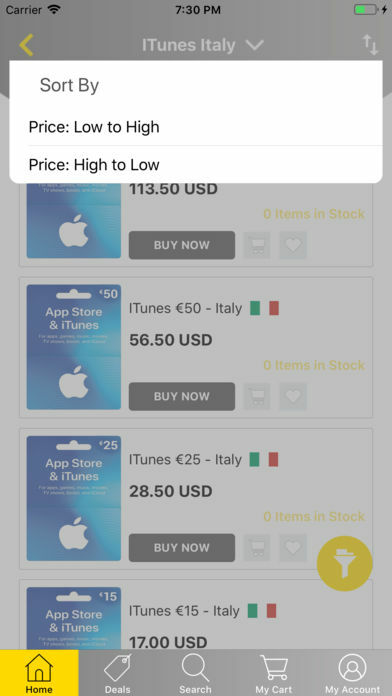 We offer iTunes, PlayStation, Steam, Xbox, Nintendo, Amazon, Netflix, Uber, Hulu, Hotels.com, ebay, Facebook and Skype gift cards. 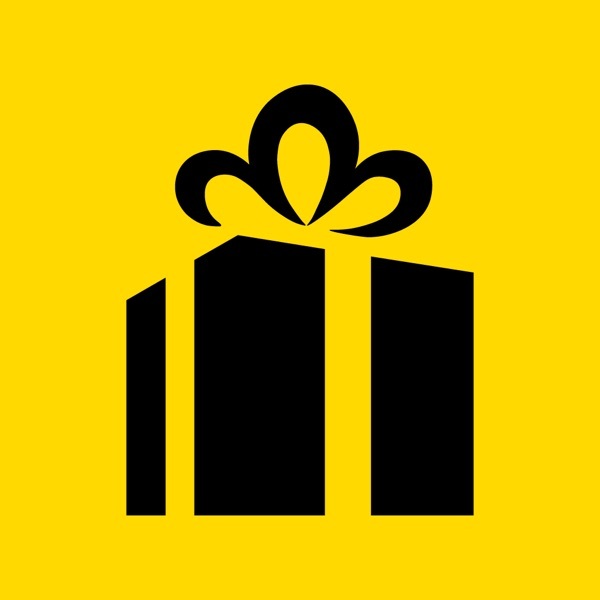 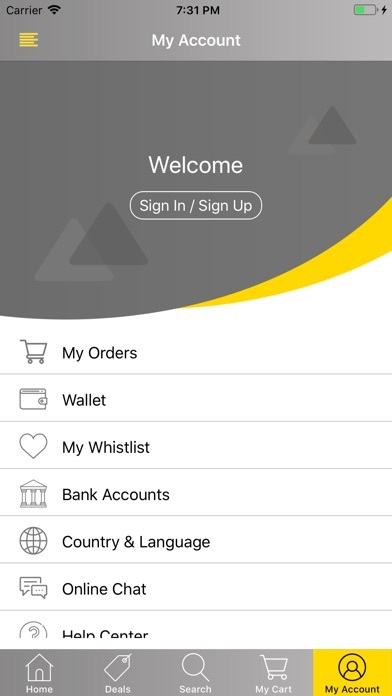 The eGift Cards can be instantly delivered by email or SMS notification.